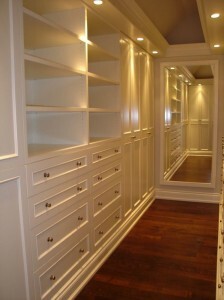 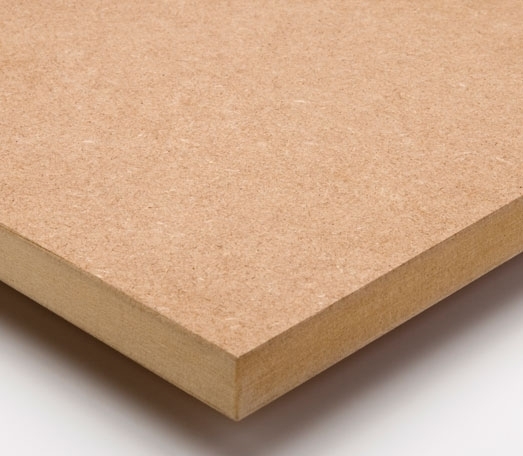 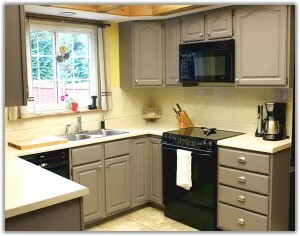 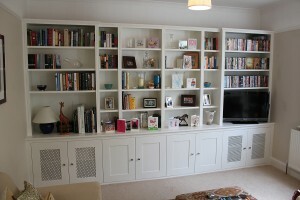 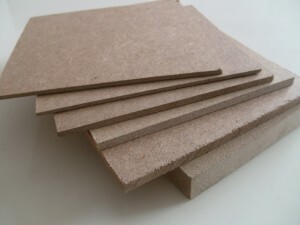 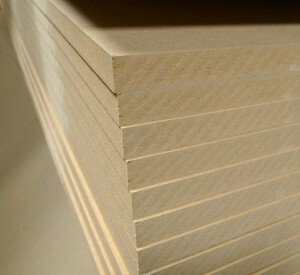 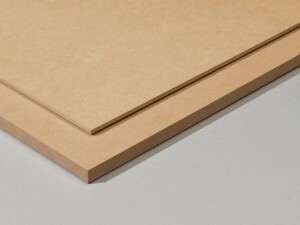 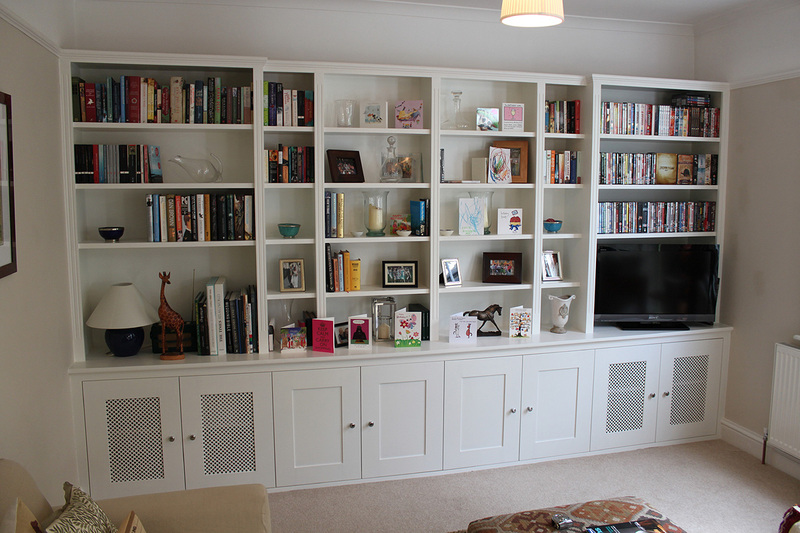 Medium density fiberboard (MDF) is a grain less composite panel product made from extremely fine wood fibers. Density of MDF depending on the thickness of the board varies from 650 kg/m3 to 850 kg/m3. 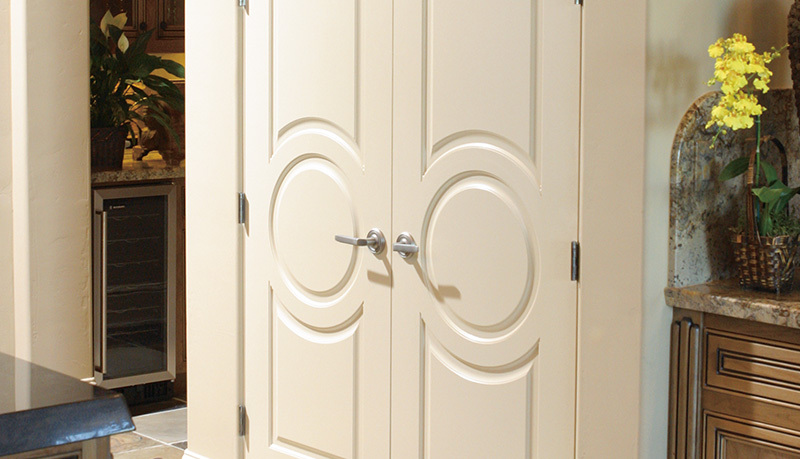 It is ideally suited for a wide variety of woodworking applications including cabinets, shelving, furniture, store fixtures, molding and flooring.